We drew a route from Portugal to Japan, and were happy to find out that Kyrgyzstan would be on our way. 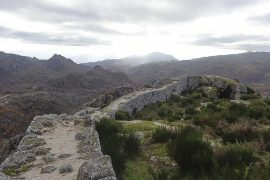 Because we are on an overland trip, it does happen that we cross through countries that we know very little about. 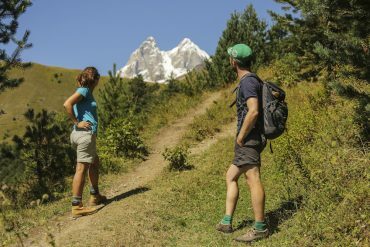 Though Kyrgyzstan had been on our wish list for a good while, we didn’t really know what to expect, besides the mountains. 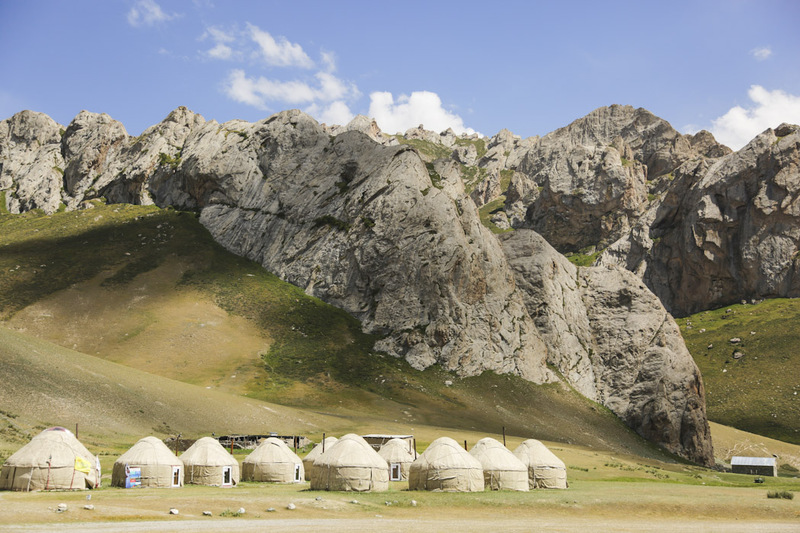 These are a few of the things to know about Kyrgyzstan before travelling. 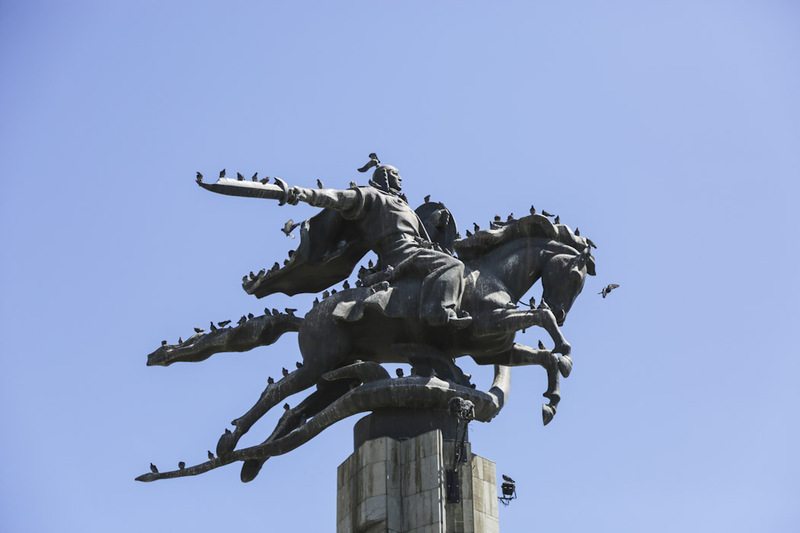 What did we learn about Kyrgyzstan’s history? We learnt that they have been invaded by many empires, such as the Mongols, the Ottomans and the Turks. We also acknowledged that Kyrgyzstan is surrounded by giant neighbours such as Russia and China. 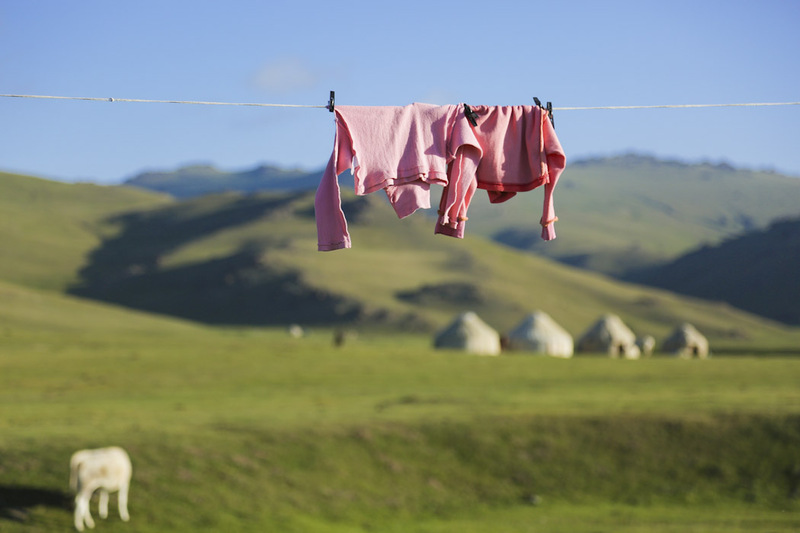 Because of all of this, tiny Kyrgyzstan has had to struggle to keep its nomadic identity alive. When under the Russian influence, the Soviet government imposed a sedentary lifestyle, promising prosperity with it. But the Kyrgyz were not ready to give up on nomadism and kept fighting for their culture, their language and their land, until eventually, in 1991, with the collapse of the Soviet Union, they regained their Independency. Nomads typically move their livestock from the lowlands in winter to the mountains in summer. 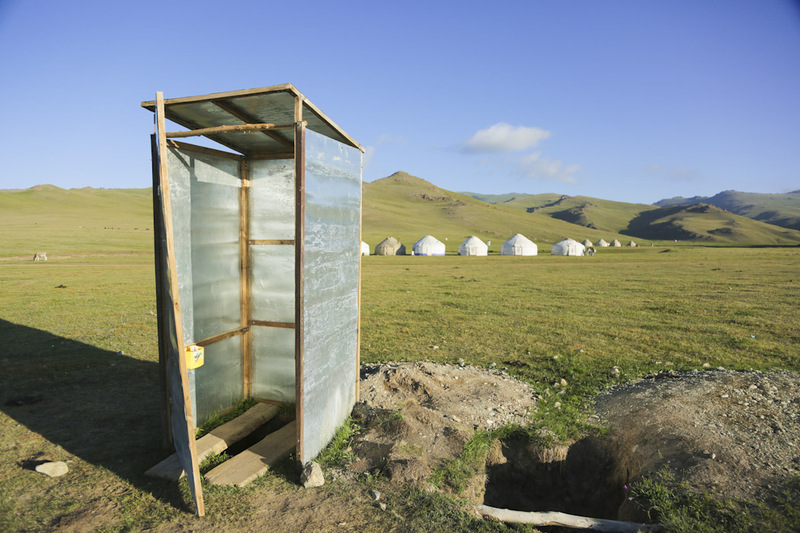 In Kyrgyzstan, semi-nomadism is popular. 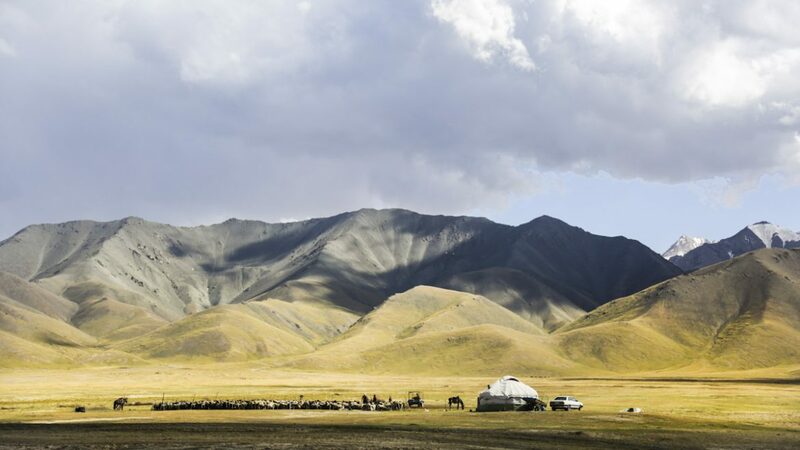 This means that in summer, nomads pack their vans and take their yurts, their animals and family and head to the jailoos, that is what they call the summer pastures, and in winter they return to their homes, in the villages. 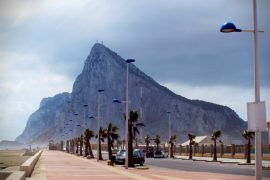 Is it possible to stay with the nomads? Yes. 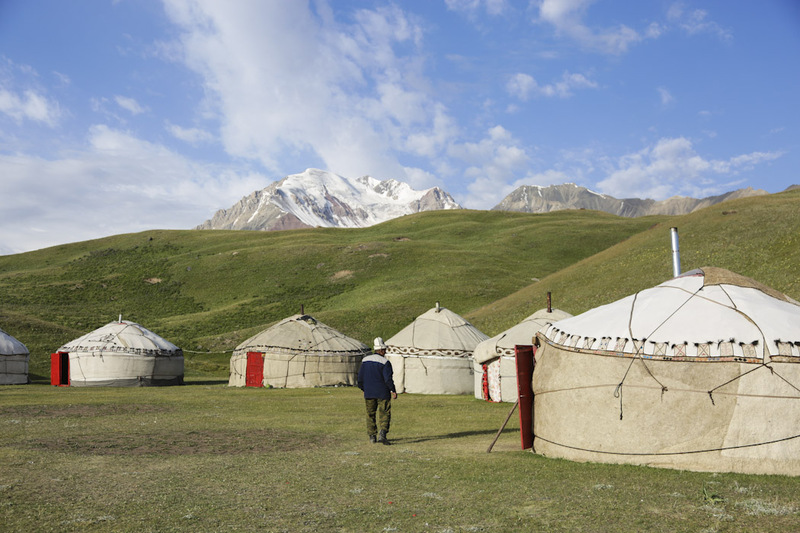 Almost all the families are happy to welcome foreigners in their cosy yurts. Be aware that in the most popular places, they are used to receive travellers, so they will expect some kind of payment. Therefore it is a good idea to discuss that beforehand. 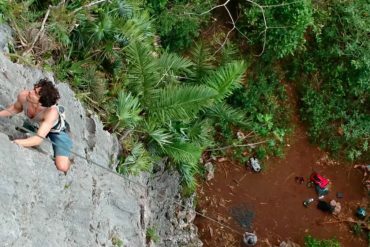 This will not in any means diminish the authenticity of the experience, on the contrary, nomads are always happy to make some extra money and warm up quickly to make you feel welcome. How is the accommodation in a yurt? 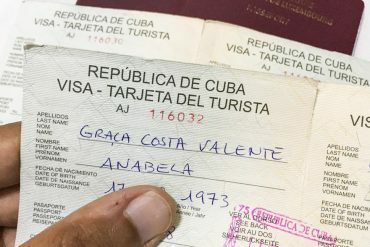 It is very simple, do not expect luxury (unless perhaps if you are staying in one of the resorts, typically built for tourism only – yes, they do exist!). 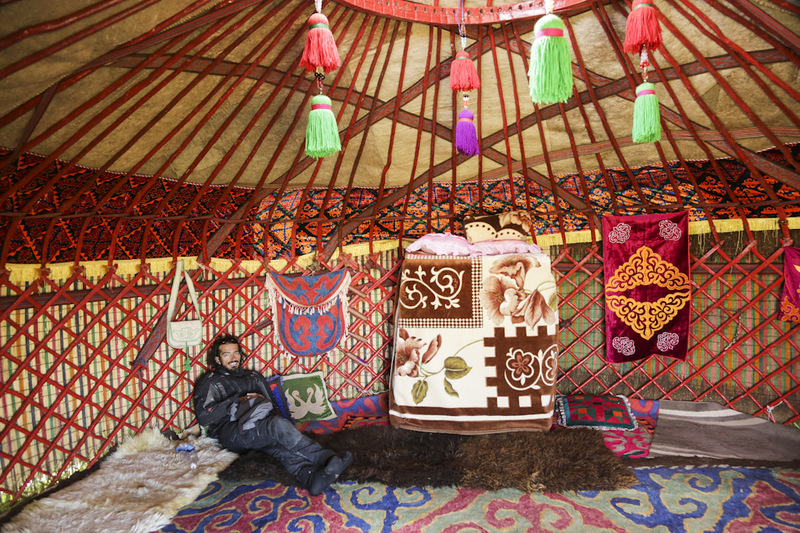 Typically, families set up three or four yurts, and at least one of them is prepared to welcome whoever needs a place to sleep. The inside of the yurt is very cosy with layers of colourful felt in the walls and ceiling. The floor is also coated with rugs and woollen carpets. A pile of blankets is the self-service station for the night beds. All you have to do is take as many as you need and unfold them to use them as a mattress and cover blanket. Occasionally, when the nights get cooler because, even in summer, the nights will get cold, the stove will burn dung. If we have to sum it up in one word, we would say it is delicious. But, it could be that it takes some time to warm up to it. Bear in mind that meat is their staple food. 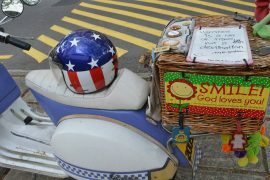 And that many products derived from milk (including mare’s milk) are very popular but not necessarily to western taste. How are the people like in Kyrgyzstan? People are very friendly and welcoming. As soon as language is not a barrier (in the cities English is spoken by many, but not everybody), and if you can communicate in Kyrgyz or in Russian, which is also widely spoken, you can get a better understanding of the people, their dreams, their fears, their everyday life. The majority of the population belongs to the Kyrgyz ethnic group (a Turkic people). 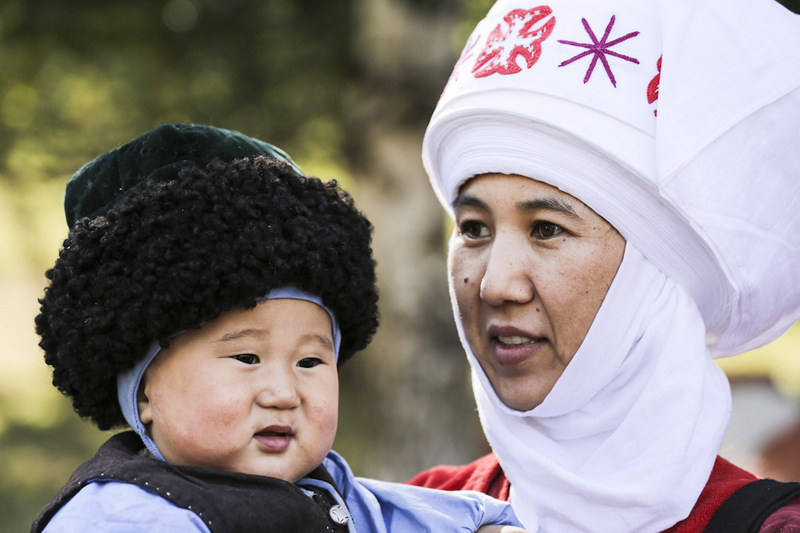 The minority, however, is composed of more than 80 different ethnies, including Russians, Uzbeks and Kazakhs. And also the less known Dungans (Muslim groups of Chinese origin) and Uyghurs. 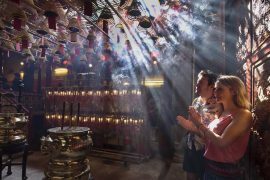 Which religion is practiced in Kyrgyzstan? Kyrgyzstan is a Sunni Muslim country. 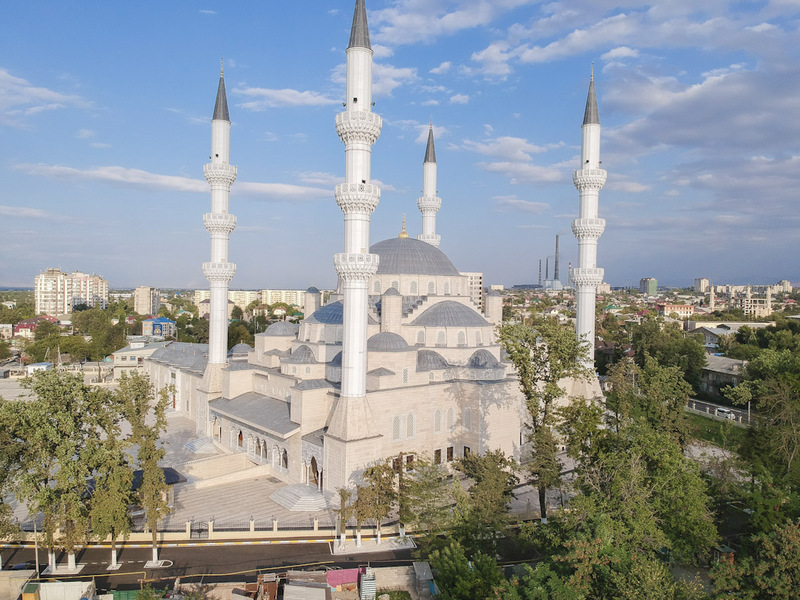 In Bishkek, a new mosque has recently been inaugurated. It is the new Central Mosque of Imam Sarakhsi, and was built by the Turkish religious authorities. It is dubbed Central Asia’s biggest mosque. The second religion is Russian Orthodoxy, beautifully represented by the Holy Trinity Orthodox Cathedral in Karakol, probably the finest example of wooden architecture in the country. As a female visitor, do you have to wear a hijab? Not really. In Kyrgyzstan, the use of the hijab is not compulsory. Even amongst Muslim girls, we haven’t always seen them wearing it. 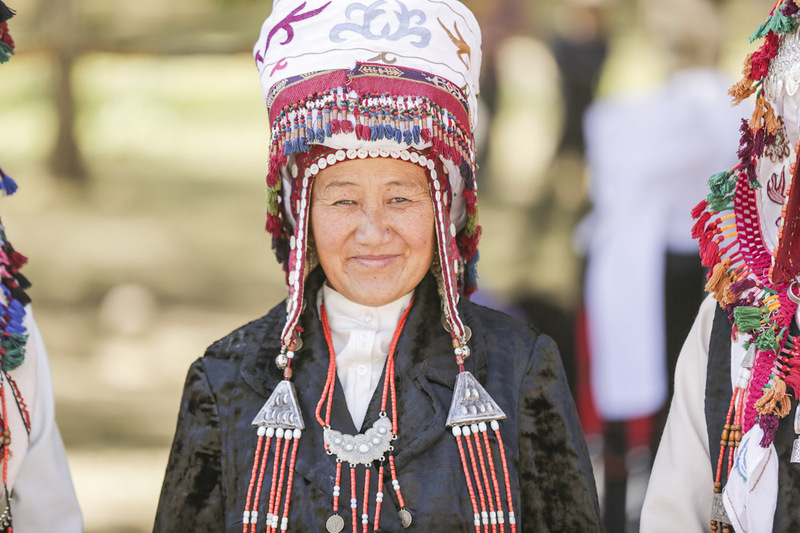 It is still a more or less relaxed thing, and as there are so many traditional headgears in Kyrgyzstan, it is not unusual to see women wearing the ak-elechek, the kalak, the shokulo or the jooluk. 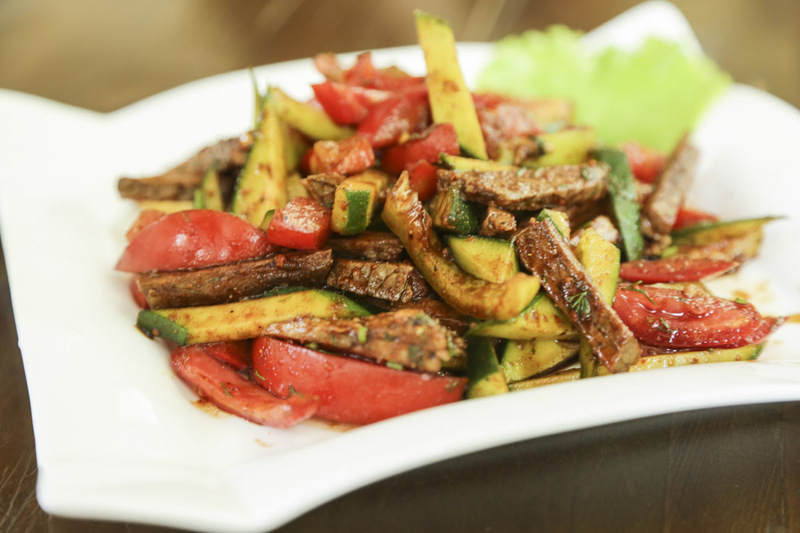 What is the famous Kok-Boru? It is probably the most popular sport in the country and in Central Asia. During three rounds of twenty-minutes, two opposing teams of four riders each try to grab the carcass of a goat from the ground and they score a point when they place it in their opponent’s goal (the Tay Kazan). 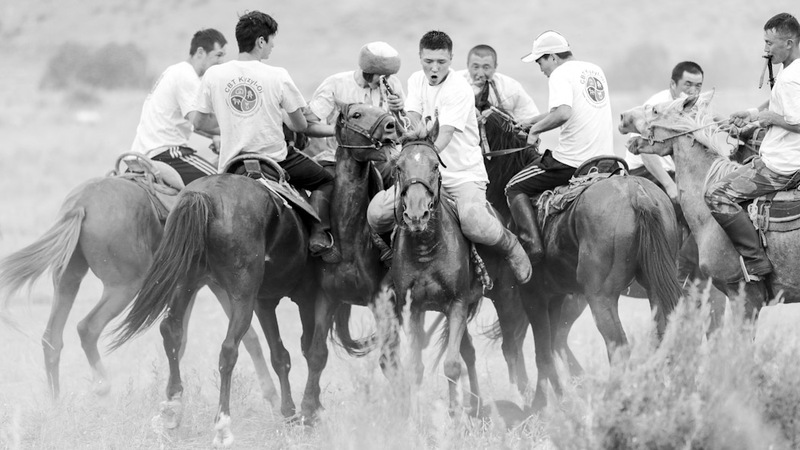 Since all the action takes place on horseback, Kok Boru is often compared to polo, despite the obvious differences: here there are no mallets, nor balls. Nevertheless, the comparison is not so off the mark, and many believe that modern polo originated from Kok-Boru. 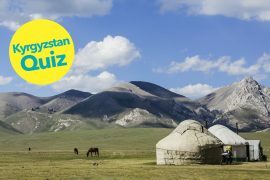 Would you like to know more about Kyrgyzstan? 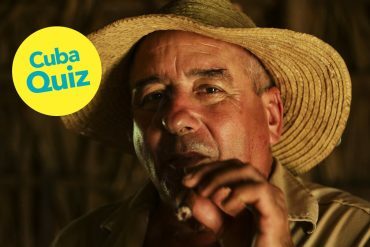 Try our quiz to find out more about this incredible country. Or check out our Kyrgyzstan page to know more about the diariesof Kyrgyzstan magazine.